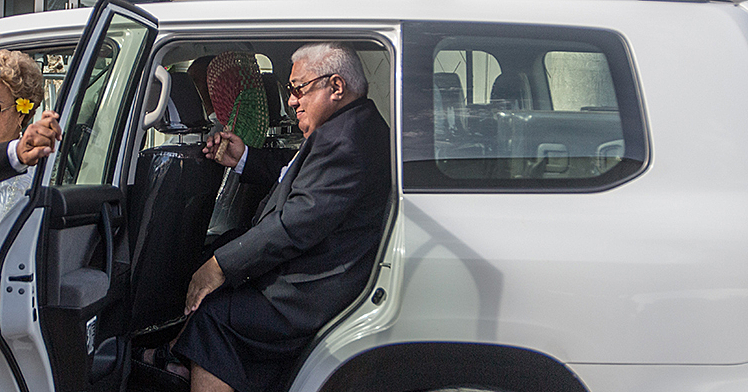 Nurses and midwives are calling on the Prime Minister, Tuilaepa Sa’ilele Malielegaoi, to maintain the Nursing and Midwifery division under the Ministry of Health (M.O.H.) and National Health Services (N.H.S.) merge structure. 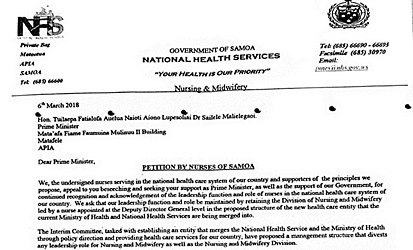 The call is revealed in a petition signed by the nurses of Samoa. A copy of the petition has been leaked to the Sunday Samoan. The petition calls for the Division of Nursing and Midwifery to be kept under a nurse appointed at the Deputy Director General level in the proposed structure of the new health care merge. The petition is dated 6 March 2018. 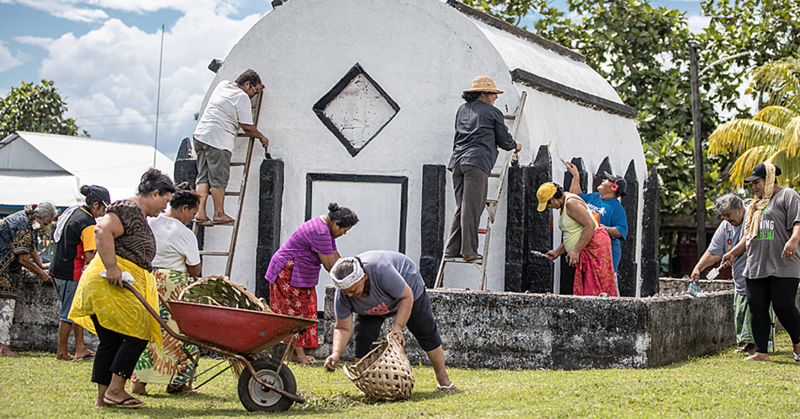 The Sunday Samoan understands that as of yesterday afternoon, more than 50 signatures are on the petition. “We, the undersigned nurses serving in the national health care system of our country and supporters of the principles, we propose, appeal to you, beseeching and seeking your support as Prime Minister, as well as the support of our Government, for continued recognition and acknowledgement of the leadership function and role of nurses in the national health care system of our country,” the petition reads. According to the petition, the Interim Committee, tasked with establishing an entity that merges the N.H.S. and the M.O.H. through policy direction and providing health care services for our country, have proposed a management structure that divests any leadership role for nursing and midwifery as well as the Nursing and Midwifery Division. “Nursing and midwifery personnel constitute the largest single group of health care professionals in the health care system and are responsible for delivering the bulk of services required and demanded in the health of our people. “However, we have not been properly consulted and have been given minimal opportunity to contribute to the proposed structure of the merger. “The importance of the function and role of nursing and midwifery in our country’s health care system has been highlighted by the continued existence of a Nursing and Midwifery Division operating nationally and headed, prior to 1969, by the Nursing Superintendent, then by a Director of Nursing from 1981, then by an A.C.E.O. of Nursing and Midwifery Services in 2004 and in 2006 the positions were titled Manager Nursing and Midwifery Services. 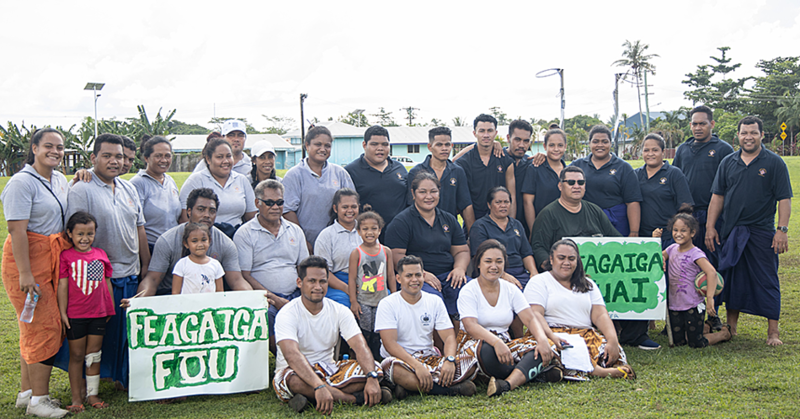 The petition further says the nursing and midwifery personnel in Samoa’s national health care system fully supports Government’s initiative to reform, improve the effective and efficient delivery of national health care to its entire people. It further reiterates that in pursuing these objectives, it is vital to obtain the leadership, support and contribution of nursing and midwifery personnel. Others copied on the petition are Minister of Health, Tuitama Dr. Leao Tuitama, Director General for the Ministry of Health, Leausa Dr. Take Naseri, N.H.S. General Manager, Palanitina Tupuimatagi Toelupe, Attorney General, Lemalu Hermann Retzlaff, Minister of Finance, Sili Epa Tuioti, Minister of Public Enterprises, Lautafi Selafi Purcell and C.E.O's, Lavea Iulai Lavea and Elita Tooala.